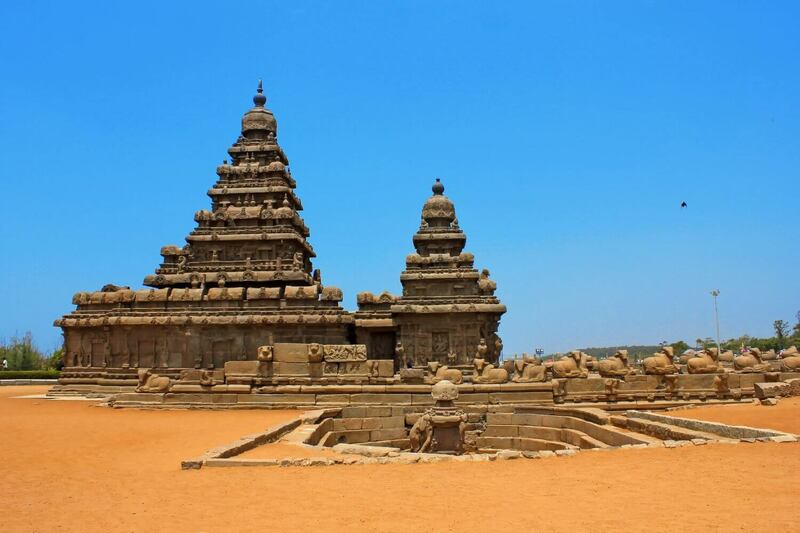 Steeped in mythology and drenched in a certain natural beauty, Mahabalipuram is fascinating in every way. There are ancient temples everywhere you look. Most of these are monoliths, dripping with so much detail that this city is often referred to as ‘an open-air museum’. Add to that the silver sands of the beach, gorgeous sunrises over the Bay of Bengal and vast groves of casuarina trees and you have a picture-perfect getaway for the family. Book hotels in Mahabalipuram to get a glimpse of this great city and its rich mythological beliefs and natural beauty. Advance booking helps you get best deals on comfortable stay. If you ever wondered what a cross between French and Tamil cultures would look like, go to Puducherry, the child of this mixed parentage. Expect serene green boulevards, stunning 18th-century colonial architecture, tranquil backwaters and unspoiled beaches. 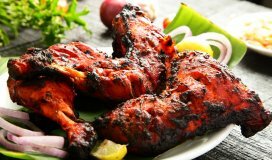 The restaurants dish out a tasty mash-up of the many cuisines that landed on these shores at some time or the other. Visit the Aurobindo Ashram for a glimpse of how the whole world should live. The more adventurous can take surfing lessons. 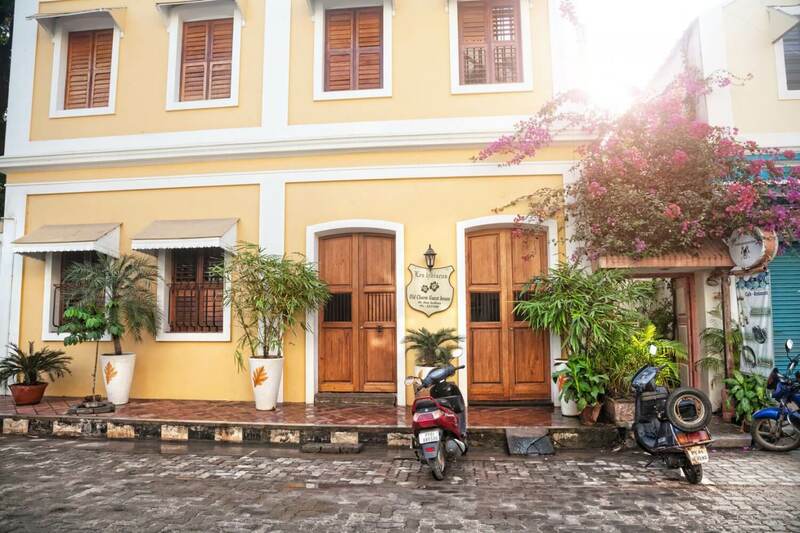 Surf the list of Pondicherry hotels and pick a stay that suits your tastes and needs. You may just get some seasonal discounts if you plan beforehand. Spirituality, history, mythology and architecture all come together in a heady melange that makes this the perfect weekend getaway. 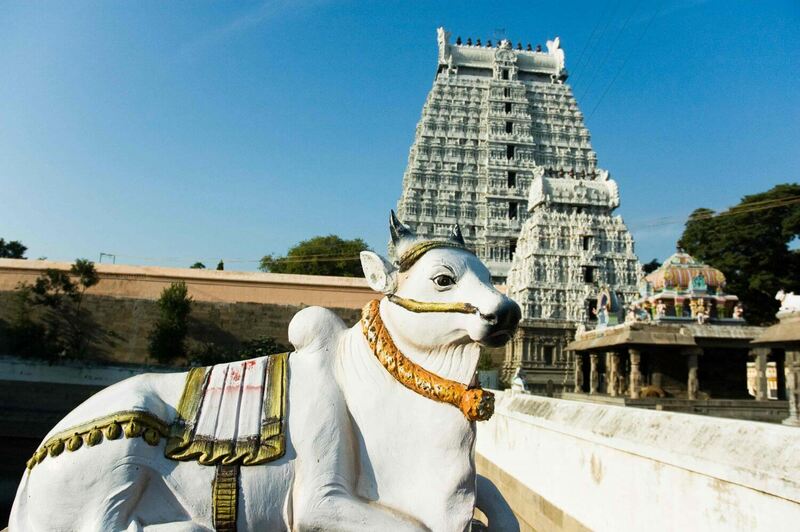 Here you will find temples dedicated to Shiva and Parvathi, which date back to 750 AD; the Arunachaleshwar Temple dedicated to both has a gopuram that towers 66m high, and is built in 13 tiers. This is where Sri Ramana Maharishi attained enlightenment. Naturally, yoga ashrams abound here, just what you need to recoup from the stress of the city. 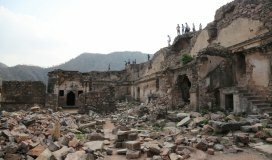 There is a great variety in the Tiruvannamalai hotels starting from simply furnished lodges to highly extravagant hotels. Pick your stay based on your affordability and requirements. If it’s a family break and good weather you’re looking for, head to the hills. 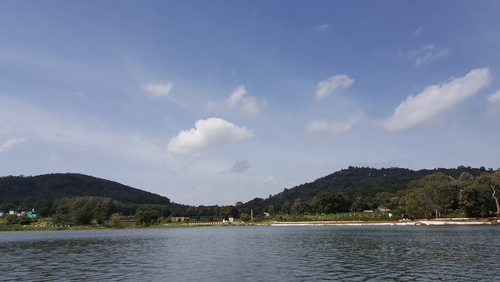 The Punganoor Lake and Park offers a few aqua-sports for the kids. If it is quiet family time that you want, head to the Jalagamparai waterfall during the monsoon for a private picnic. Fitness enthusiasts and trekkers should hoof it up to Swamimalai Peak, the highest in these parts. Of course, you’re never too far from a temple in this part of the country, and you may want to walk up to the temple of Murugan Koil to pay your respects. 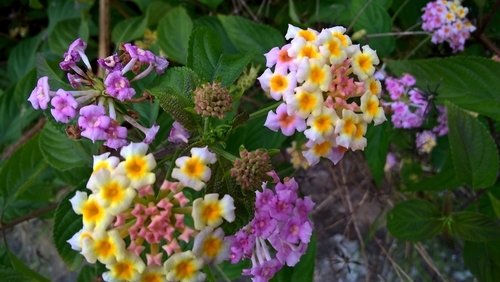 Trekking in Chennai can turn out to be a serene yet adventurous affair. Why not make this your unique family adventure? For a thick jungle getaway, there are few locations in the region more stunning than Masinagudi, which offers everything from wildlife safaris to jungle resorts to bed down for the night. 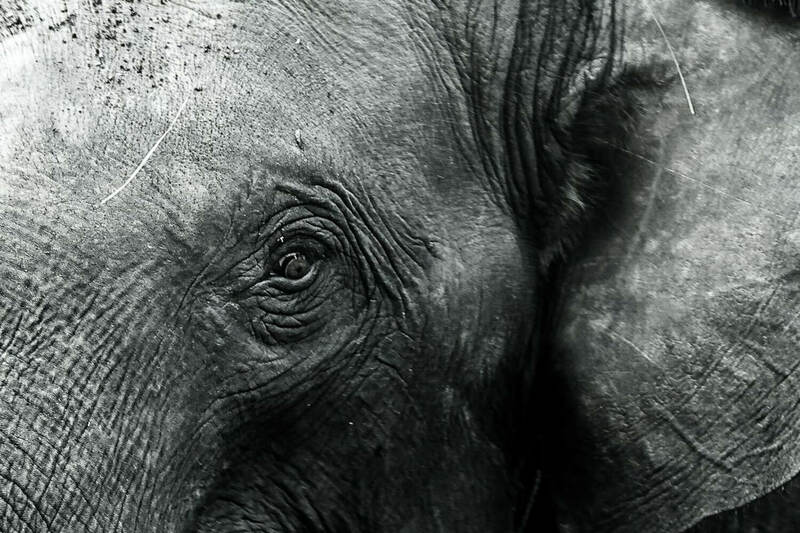 Opt for an elephant-back safari—this way, you can get up close with the flora and fauna of the region. Also visit the elephant camp and observe the pachyderms go about their business. A trip to nearby tea-plantations is also an option. The jungle is home to over 300 exotic species of birds, so do bring those binoculars along. If you wish to spend a more leisurely time at Masinagudi, you may just check into one of the Masinagudi hotels. Experience the panoramic views of lush green forests as you wake up in the morning. Bandipur National Park has a well-deserved reputation of being one of the more well-maintained parks in the country. It forms a third of the Nilgiri Biosphere Reserve, with Mudumalai and Nagarhole making up the rest. The magnificent Bengal tiger lives and thrives in these parts. The lesser fauna you are guaranteed to see include varieties of deer, wild boars, jackals, sloth bears and the rare panther. Accommodation can be found at The Serai Bandipur, the Safari Lodge or Dhole’s Den. 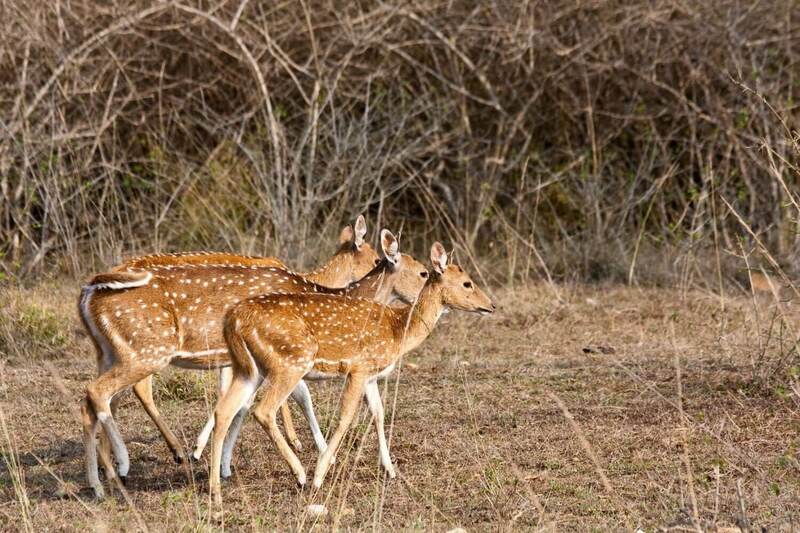 Book into any of the hotels in Bandipur well in advance so that you may have a lovely time wandering in the wild. You may even enjoy some special discounts on early booking. Nagarhole National Park lends its tremendous tree-cover to form another third of the Nilgiri Biosphere Reserve. This was once the exclusive hunting ground for the Mysore maharajahs; today, this proposed UNESCO World Heritage Site is a sanctuary and a Project Tiger Reserve. Tigers, bisons and elephants have their run of the place, but it is also home to 300 species of birds, local and migratory, that thrive in its lush valleys with waterfalls and running streams. It is time you Fulfil your desire to live in the wild. 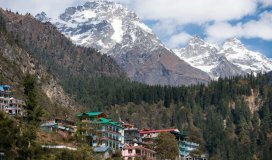 Book into one of the nagahole hotels and savour the pleasure of being close to nature. 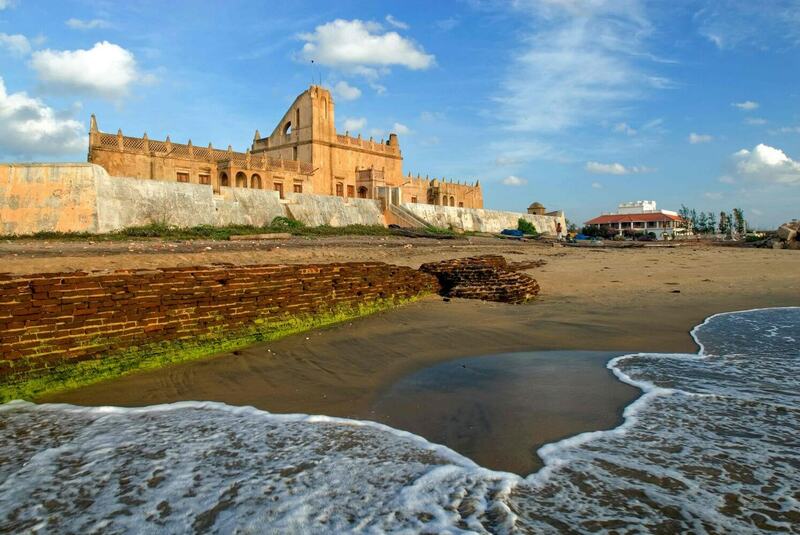 If you don’t mind the drive, head out to Tranquebar, the Tamil name for which is Tarangambadi, translated as ‘Land of the Singing Waves’; when you visit the tranquil beach for a tan top-up or a leisurely swim, you will understand why. If you can tear yourself away from the seashore, check out the beautiful New Jerusalem Church, the formidable Dansborg Fort and the Masilamani Nathar Temple. Bird-watchers come here to spot rare migratory birds. 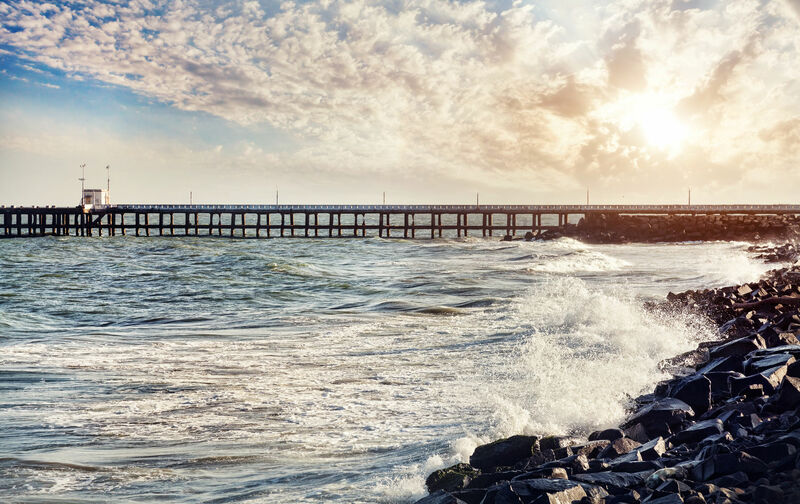 Barely 60km from Chennai yet remarkably serene and bustle-free is this 600-year-old town that makes the perfect one-day or weekend getaway destination. 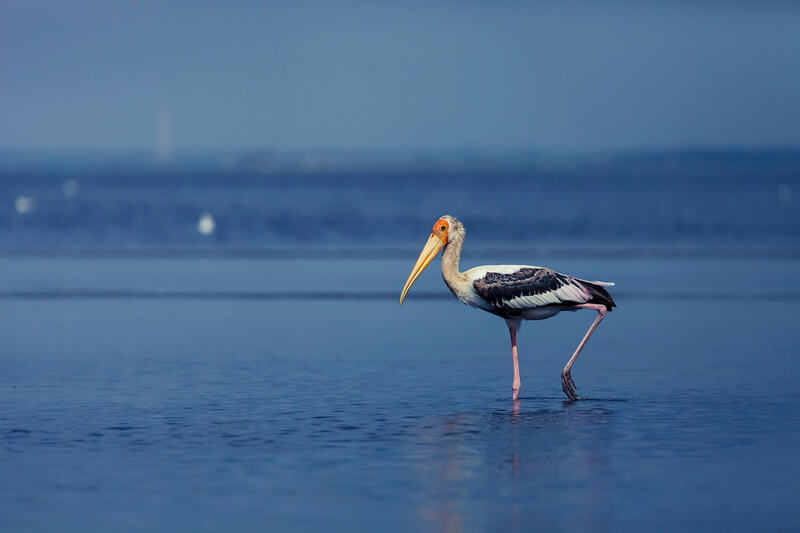 Spend some time admiring the architecture of the Dutch, the fort and the church, and then spend the rest of your time at Pulicat Lake, a saltwater lagoon that is home to a rich and abundant biodiversity. Come and spot flamingos, pelicans, kingfishers and herons that make an appearance every year. 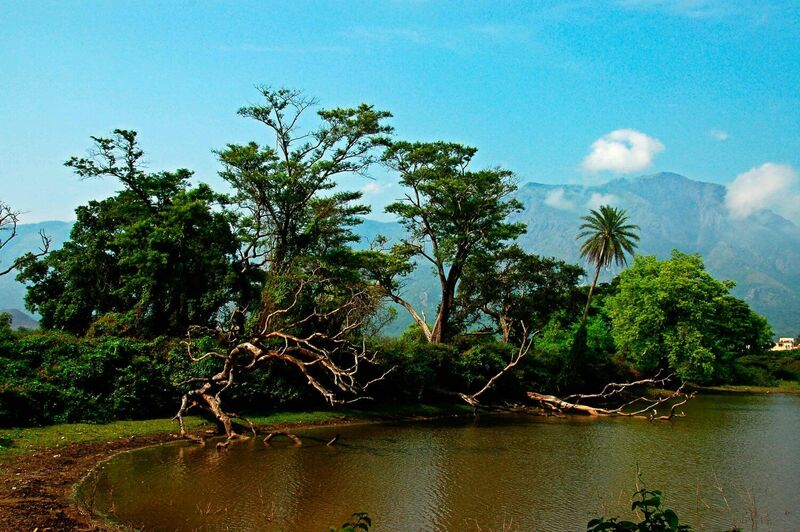 One of the most popular, yet still tranquil hill-stations in Tamil Nadu is Yercaud, in the district of Salem. Literally, the name translates as Lake Forest, which adequately describes the abundant green that surrounds the pristine lake in the centre. Visit the coffee plantations all around; you will pass several orange groves along the way. 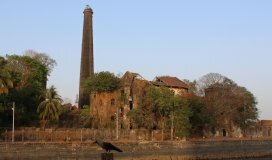 Don’t miss Killiyur Waterfalls, Bear’s Cave and Pagoda Point. The magnificent Orchidarium, spread out over 18 hectares, is a must-visit. Surf through the list of Yercaud hotels and pick what suits you. Early booking may also help you get some good deals on stay. If you buy any alcohol in the Union Territory of Puducherry (where it is cheap), do not try and get it back into Tamil Nadu, where there is a 200% sales tax. You will incur a steep fine, over and above paying the sales tax.